Weaveworks is building a one-click ops platform for development teams by baking in the operational expertise to deploy, explore, and monitor apps and services running in a cluster. Weave Cloud is the ops platform. 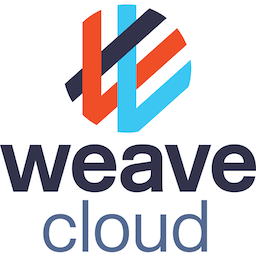 Weave Cloud Service Broker for PCF allows Pivotal PCF users to use the explore and monitor features of Weave Cloud to manage their apps on PCF.